Knife Slash Resistant Jumper For Protection Against Knife Slashes, delivered within 30 days of order as all jumpers are made to order. 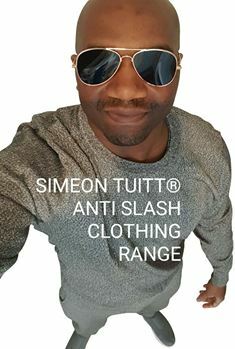 ATTENTION: This Jumper Is Not Stab Proof Or Stab Resistant, Protection Is Level 4 (EN388) Cut Resistant Against Knife Slashes. If You Require STAB PROTECTION Ask Us About Stab Resistant Vests.